Many first-time cloud buyers assume that all cloud providers offer more or less the same quality of connection to the public internet, so it’s not something they need to think about when choosing a UK cloud hosting provider. In reality, the truth – which colocation buyers have always known – is that connectivity is one of the most important factors in the performance, reliability and overall quality of a third-party data centre, regardless of whether you use physical or cloud server hosting. Here’s why it matters. 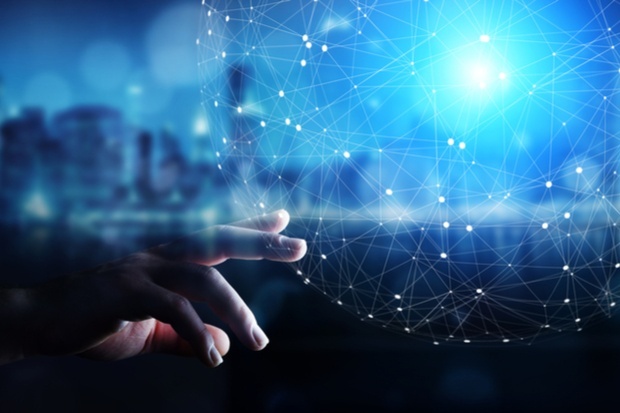 If you’re moving from colocation to the cloud, you’ll already be aware of the importance of having a diverse set of connections to the outside internet. No matter how state-of-the-art your hardware or cloud platform is, no matter how many backup power supplies are in place - if your route out to the internet is vulnerable, your ability to operate will always be at risk. That's why a cloud provider that has multiple, diverse fibre routes in place should be at or near the top of your selection criteria. What’s more, if you want to source your own/additional IP transit, you might want to review the options that your cloud provider can offer. For example, at our carrier-neutral UK data centre, we’re able to offer customers access to a catalogue of network providers including Vodafone, BT and Virgin. This can be an important factor too, if you’re considering a hybrid IT environment, or maybe even if you want to establish interconnects with other cloud assets you may have with other providers – all perfectly feasible with the connectivity options we have in place. High-capacity connectivity is vital for fast, low-latency cloud server hosting, so it makes sense to seek assurances from your provider in this critical area. If you use your cloud server to host line-of-business applications, a slow connection can contribute to a direct loss of productivity – and, if you use it to host customer-facing services (like a SaaS solution or an ecommerce website), sluggish performance can result in a direct loss of revenues. And capacity isn’t the only factor that affects speed. The shorter the distance your data needs to travel, the better – so be sure to look into the availability of connectivity to your business’ key geographical areas and data centre locations through your cloud provider. Finally, connectivity can actually play an important role in the security of your cloud environment. In some cases, you may not want your cloud server to be directly accessible through the public internet, but only through a VPN (or even a direct connection if the rest of your infrastructure lives in the same data centre). For this to be an option, you’ll need the right functionality from your cloud provider’s set of management tools (VMware’s NSX solution will let you set up VPNs in the cloud, for example) and may require the ability to set up cross-connects within your data centre.